Music Library Tracker is an iPhone and iPad app that keeps an eye on your music library and monitors additions, deletions, and any changes to your songs. With streaming becoming more popular, it is very easy for song metadata to change or for songs to disappear as licensing deals expire; with Music Library Tracker, you will always know when something in your library changes whether it was by you, a family member, or your streaming service. With automatic checking of your library, you can have peace of mind that if anything in your library changes, you'll know about it. Everything is stored locally so you can see a full history of your library changes from the date you install the app onwards. Every change is visible on a granular level so you can see exactly what was altered be it title, artist, album, genre, or rating. 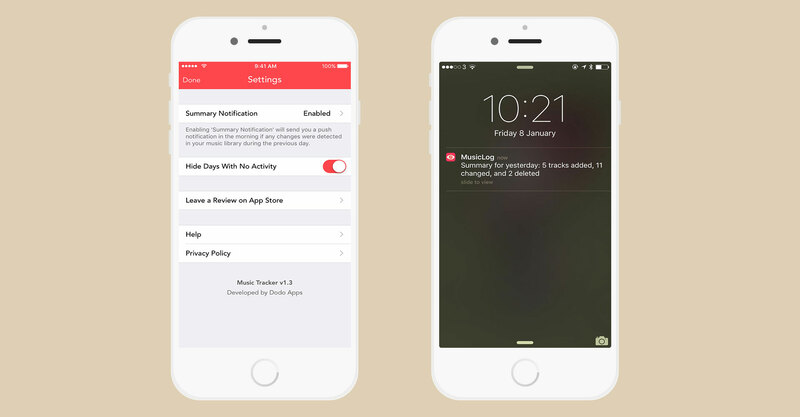 You can enable an optional summary notification in the app settings - this will send you a push notification in the morning if any changes were detected in your library on the previous day. 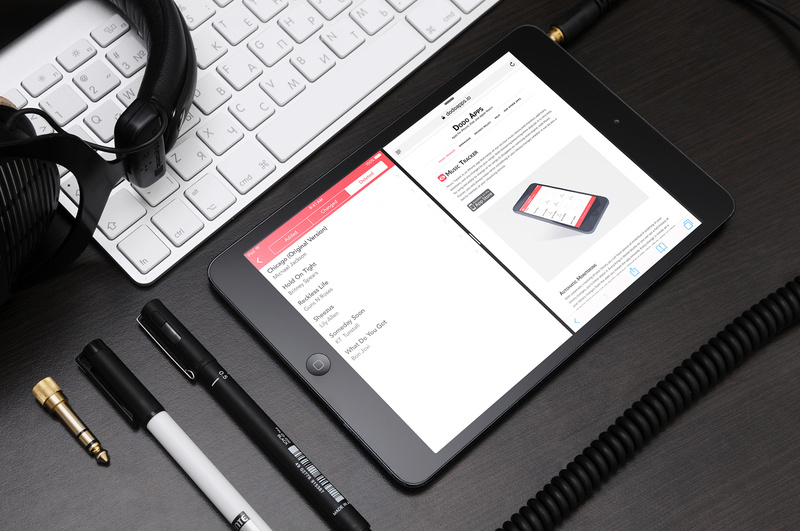 Music Library Tracker runs natively on both iPhone and iPad. In addition to the regular features of Music Library Tracker, the iPad version also runs in split-screen modes allowing you to quickly check on your library whilst performing other tasks. 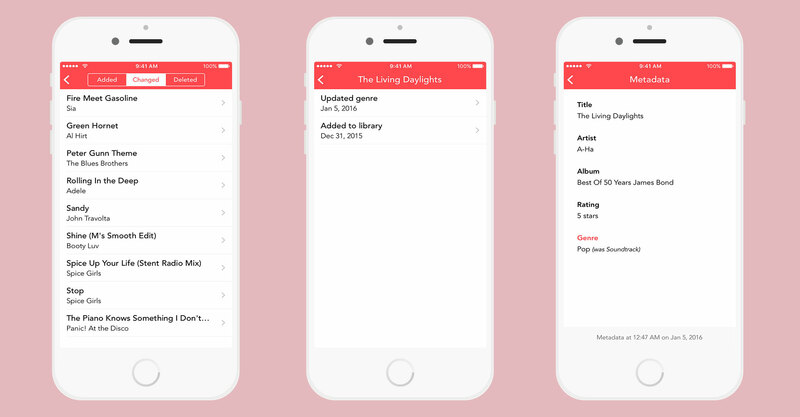 Music Library Tracker is built solely for iOS and is fully native. This makes it incredibly fast and fluid whilst enabling advanced features such as 3D Touch support along with "peek and pop" gestures. The app is fully optimised for all iOS screen sizes and orientations (including split screen modes and the newer iPhone X displays) and runs on iOS 10.0 and above. 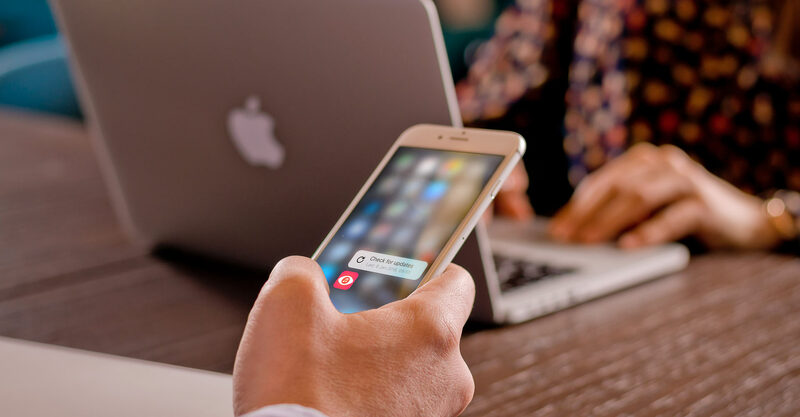 Due to the intensiveness of processing (especially with a large music library), Music Library Tracker requires a device with a 64-bit processor so will only run on the iPhone 5s and later, iPad Air and later, iPad mini 2 and later, and on the iPad Pro. With v1.6.0, Music Library Tracker is now compatible with the Shortcuts app and Siri enabling you to perform date range searches on the changes to your library. With this functionality it is possible to create shortcuts such as "Hey Siri, how many tracks have been deleted this week" or to get a full break down of additions, changes, and deletions between two dates which you can then use with other apps. For full details of how to use this, check out our page on automation with Music Library Tracker. Music Library Tracker is available on the App Store priced at $2.99 / £2.99. If you are interested in reviewing or writing about Music Library Tracker, please take a look at our online Media Kit. 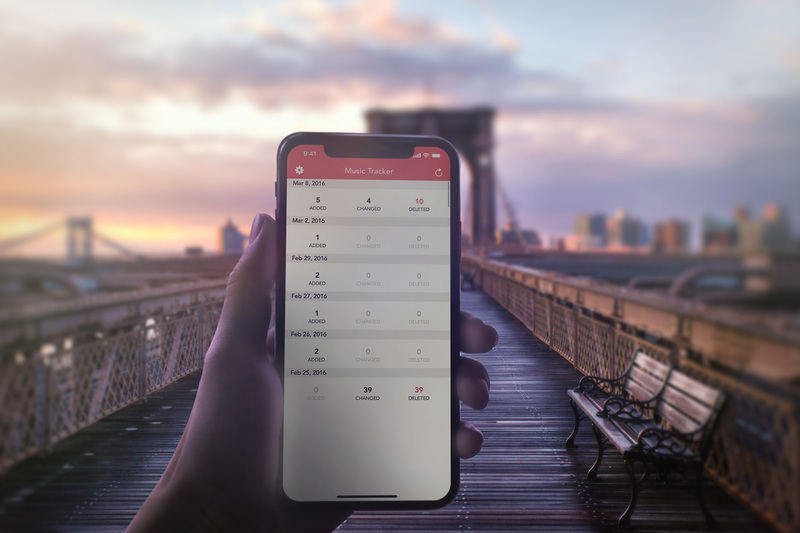 It contains more information about the app along with screenshots (for all device sizes), icons (square, rounded, and circular), and mockup photos (showing the app in various real world situations or on neutral backgrounds). Alternatively, you can download the media kit as a zip file (7.6MB) which contains all of the information in a PDF and directories for each subset of images.